This 36,000 word 85 page e-book is my best one yet and the culmination of 8 years of full time coaching experience. 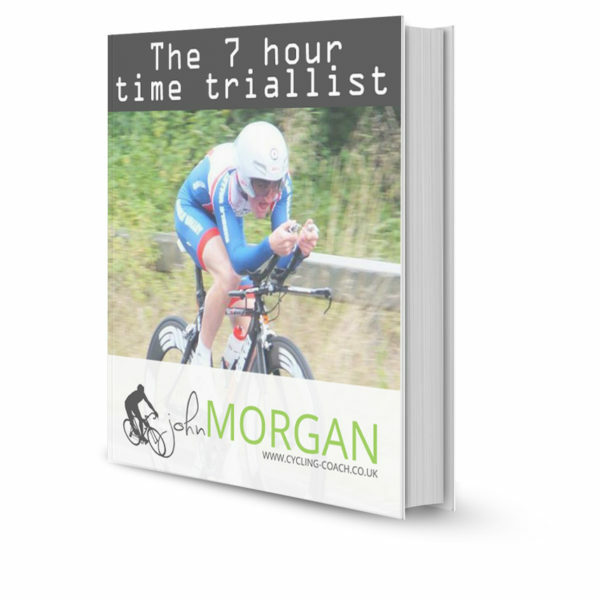 I have learned how to get any rider to very close to their full potential off 7 hours training a week. 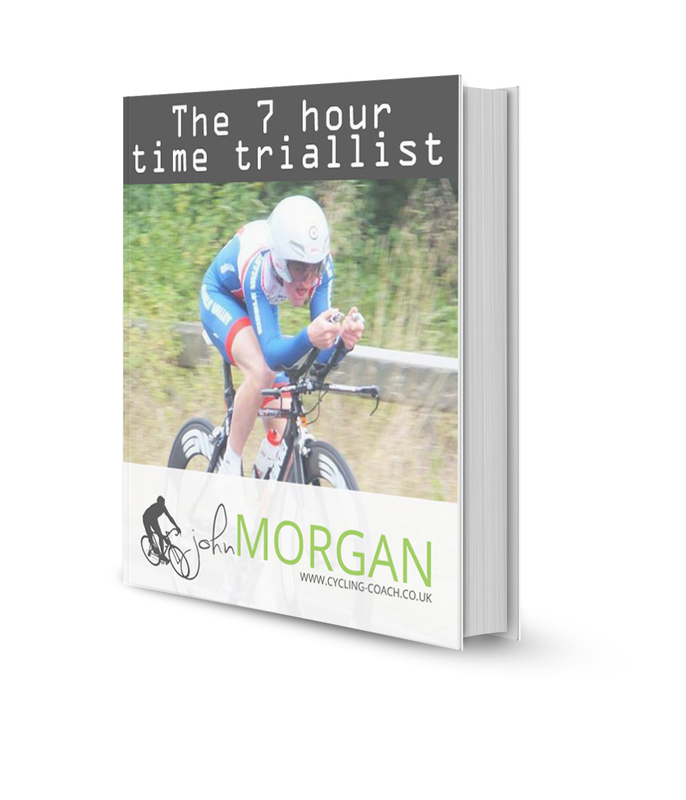 Describes the principles of training and the specific elements for the time triallist. Shows you how to effectively use the power meter support software to tweak your plan and manipulate it to your own ends. I don’t believe in off the shelf one size fits all plans. This book gives you a tried and tested blue print but also the tools to make it work for you and your unique circumstances. Copyright 2019 © John Morgan.